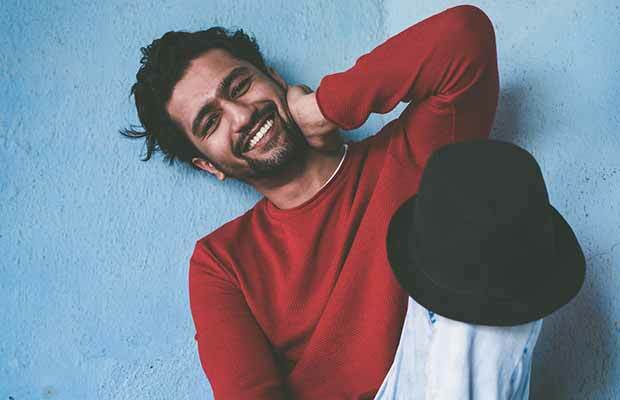 Actor Vicky Kaushal was appreciated by the critics for his performance in Masan and Raman Raghav 2.0 but this year finally got his big breakthrough with Sanju and Raazi. Though the actor had a supporting role in Sanju and a small role in Raaz made the role his own and walked out with equal praises as the lead star Ranbir Kapoor. 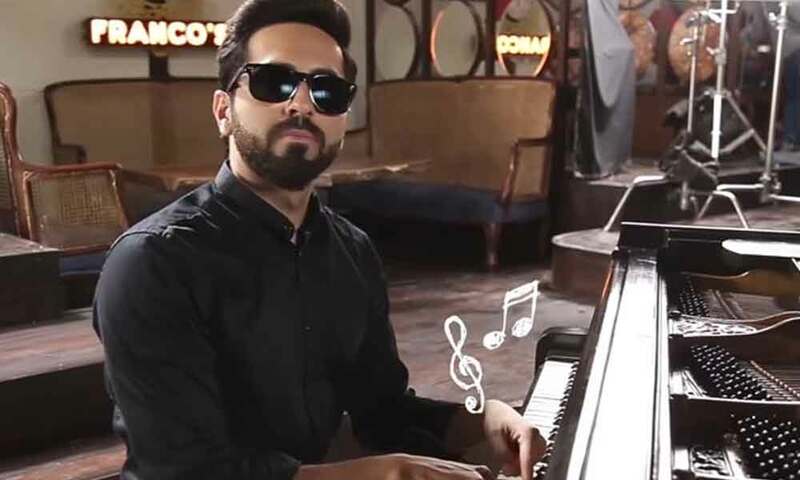 His performance in Manmarziyaan added to the film’s reviews. He is now been touted to be the next big thing as he has a big budget Karan Johar film Takht in his kitty, among others. Sohum had already gotten a National Award for the first film as a producer ‘Ship of Theseus’ and this year he received his acknowledgment as an actor too. He played a supporting role with Irrfan Khan in Talvar and opposite Kangana Ranaut in Simran. 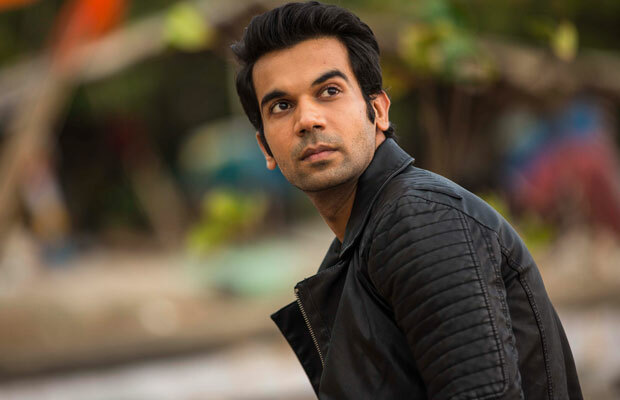 While he received praise for most of his performances, Tumbbad turned out to be his true blue breakthrough. 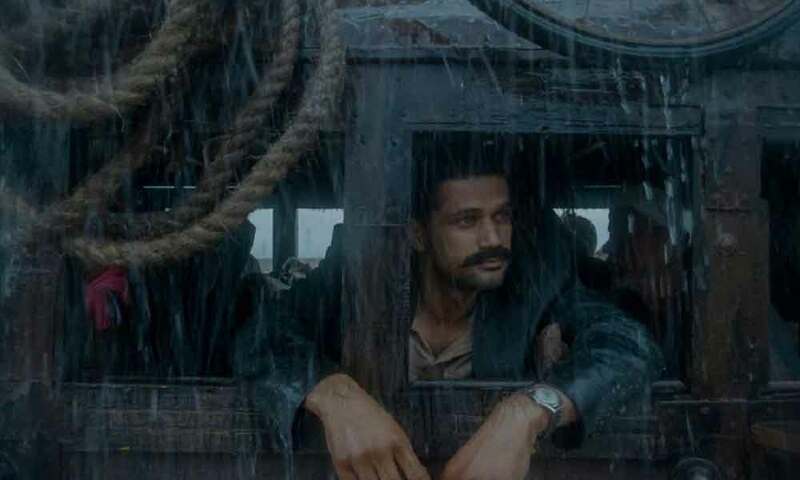 Do yourself a favor, watch Tumbbad. Even if you end up not liking the film as much, I can guarantee you his performance is something that is one of the major draws of the film and you’ll be in awe of it. The actor had 2 Blockbusters this year Andhadhun and Badhaai Ho releasing back to back in a month. Both the films have impressed the audiences and also were commercially hit. 2018 has turned out to be a great year for Ayushmann.